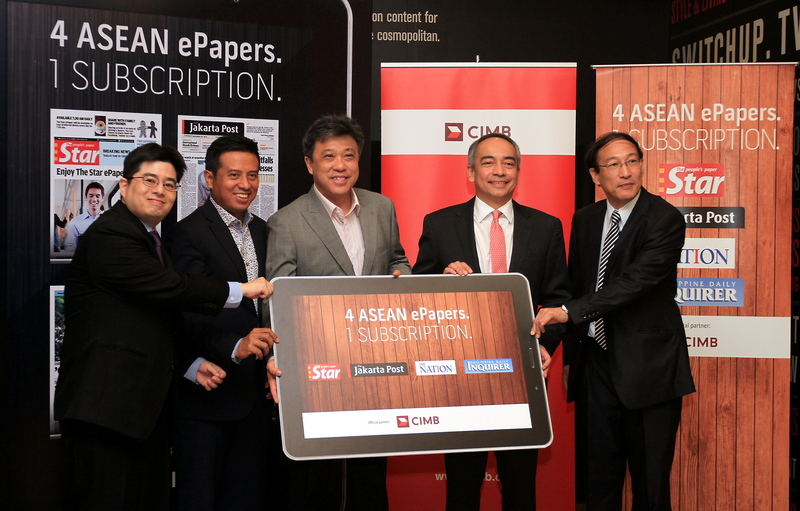 The (old) media industry in Southeast Asia is not as dynamic and digitally savvy as its peers in the US and Europe, so it’s interesting to note that prominent newspapers across four countries have teamed up and announced the region’s first unified digital subscription for readers. Starting April 1 — which is not a hoax, in this case — readers will be able to pay US$115 for an annual subscription to the digital versions of The Nation (Thailand), Jakarta Post (Indonesia), The Star (Malaysia) and Daily Inquirer (Philippines), each of which is part of the Asia News Network (ANN), which counts 23 publications across Asia. ANN publications already share news stories — each member provides at least five articles to share across the network each day — so watching a handful of them pool their collective brands for a digital offering makes some sense. Though the first of its kind in this part of the world, I’m skeptical of the multi-country appeal of the offering. I doubt there are many readers so interested in the affairs of their neighboring countries that they would want to read an overseas paper. However, the consolidation might make it easier to lure advertisers, who, in Southeast Asia, are shifting increasing portions of their budget to digital initiatives. While it doesn’t rank alongside the New York Times’ addition of a new low-cost subscription and premium plan — both of which were announced this week — it does show that the media industry in Southeast Asia is at least aware of the need to better digitize its services, even if the best ways to do so are still to be found.